A DJ of almost fifteen years' experience. A dedicated and driven individual with a relentless passion for all things energetic. 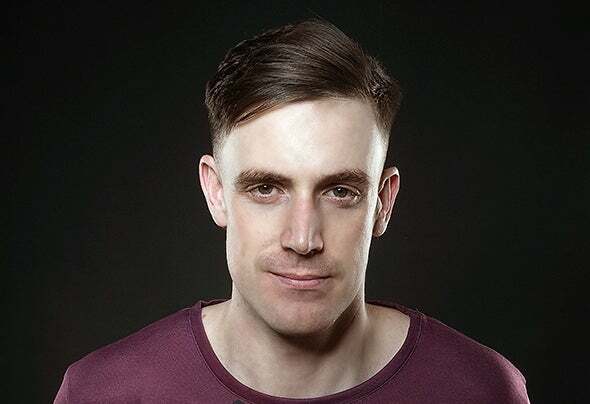 A talented technician that has continued to climb through the ranks of global dance music to truly establish himself amongst the Djing elite.Over the years Bryan has honed his DJing skills by taking his experiences from the dance floor into the DJ box. His current demand is at an all time high and this is evident from the diversity in location of his appearances. He has performed at massive events such as Electronic Daisy Carnival, Electric Zoo, Tomorrowland, Stereosonic, Cream Ibiza and many more. He has toured extensively all over the globe in countries such as USA, Australia, Argentina, Mexico, Egypt, India, all over Europe and beyond.He is also a highly regarded producer and owner of one of the most respected labels in dance music, Kearnage Recordings. His diversity as a producer has seen him release tracks on labels such as Spinnin, Armada, Garuda, Subculture, FSOE, Vandit as well as remixing for artists such as Armin Van Buuren, Aly & Fila, John O'Callaghan, Gareth Emery and many more.An artist with an ever increasing global fan base with a career that continues to thrive on a daily basis and powered by a desire to do it all in the right way.Ladies and gentlemen, this is Bryan Kearney. By My Side Craig Connelly Extended Remix Craig Connelly, Bryan Kearney, Christina Novelli Who's Afraid Of 138? !